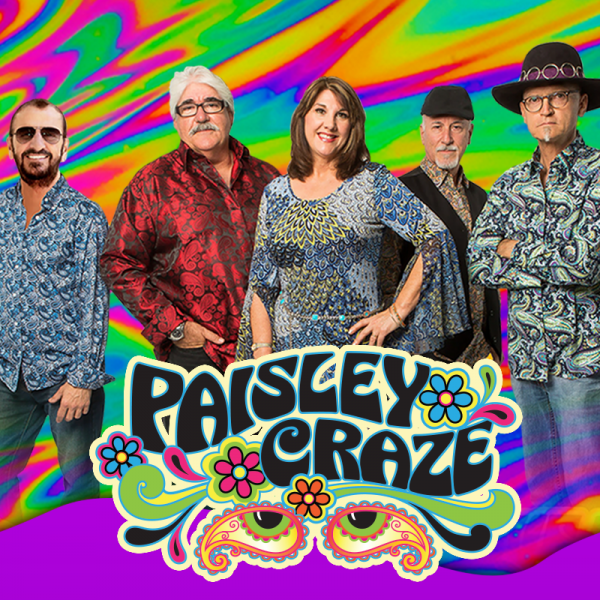 Paisley Craze presents hits from the British invasion featuring the Beatles, The Rolling Stones, and The Animals, to the sunny and light pop music of the Beach Boys, The Monkees, and the Young Rascals. From the mind-blowing psychedelic rock of Jimi Hendrix, Janis Joplin, and Jefferson Airplane, to the groovin’ dance sounds of Motown, featuring Diana Ross and the Supremes, Aretha Franklin, and Smokey Robinson and the Miracles. This is a show you really don't want to miss. Get your tickets before they sell out! Opening act: Bryce Langston is a singer/songwriter from Avon Park and just graduated from Avon Park High School. Bryce will be attending Palm Beach Atlantic University in West Palm Beach to study music and hopes to become a part of the music industry as a songwriter in the future.